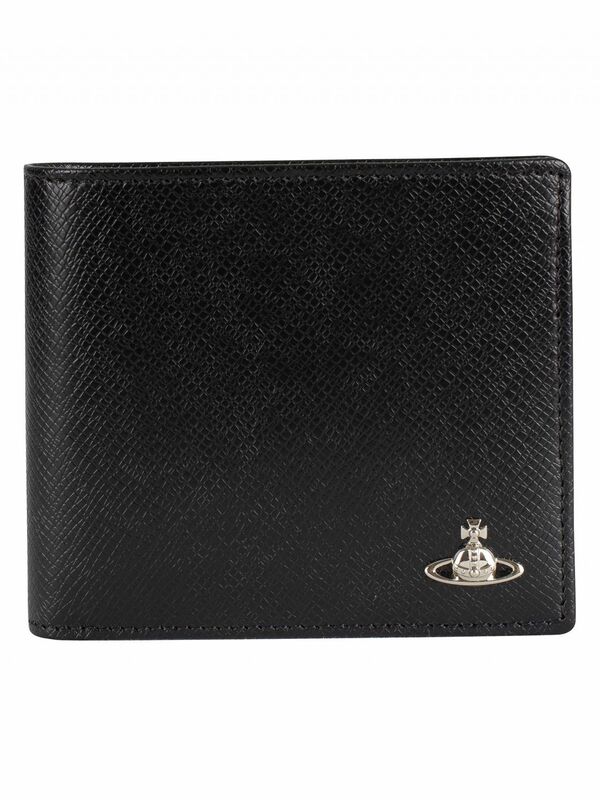 The Kent Man Billfold Wallet from Vivienne Westwood features a metal logo on outside and branding inside, coming with a box included. 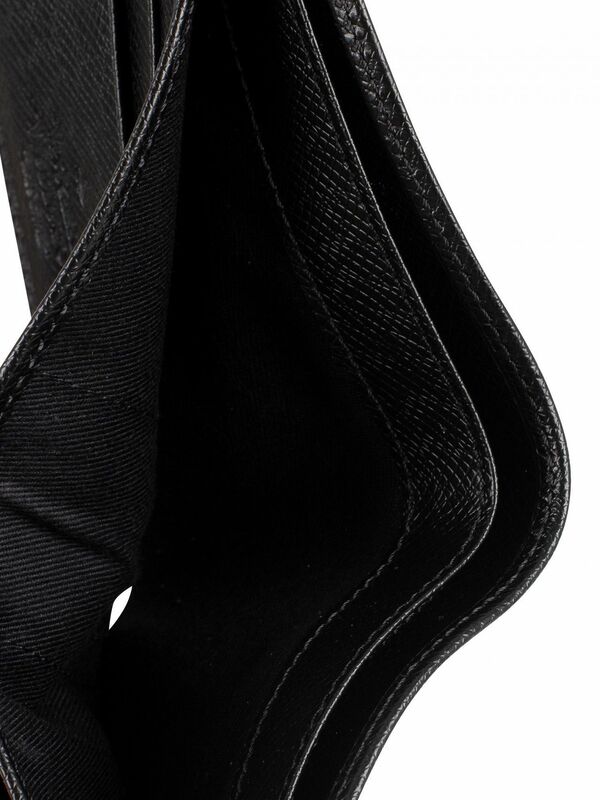 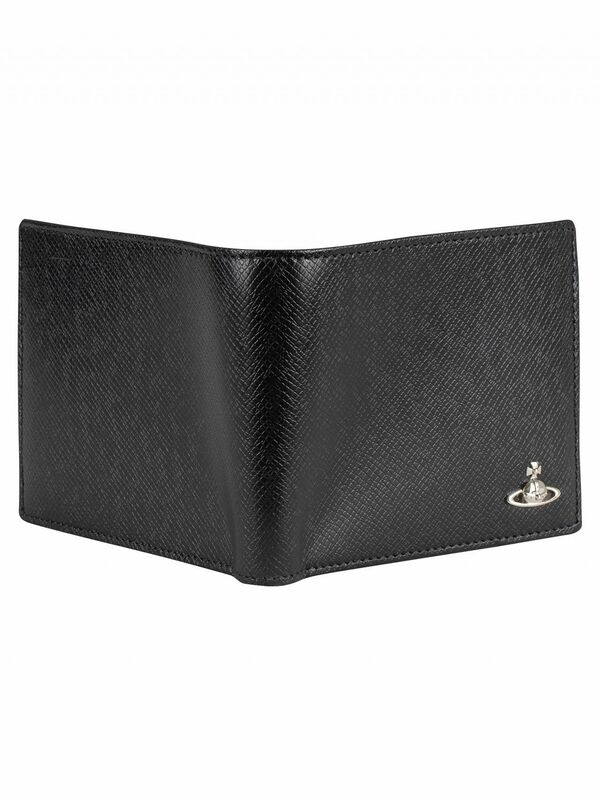 Featuring a folding design, this wallet comes in Black colour. 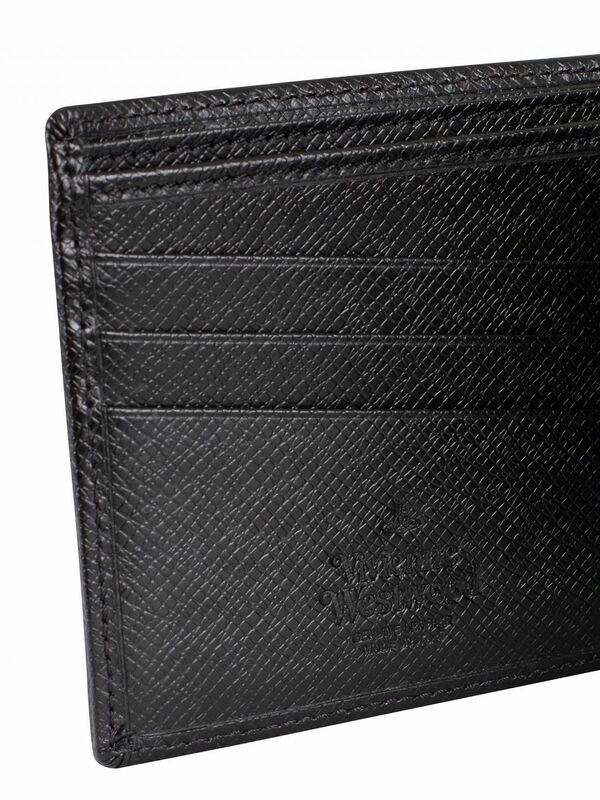 This wallet sports 8 cards slots with double larder note compartments. 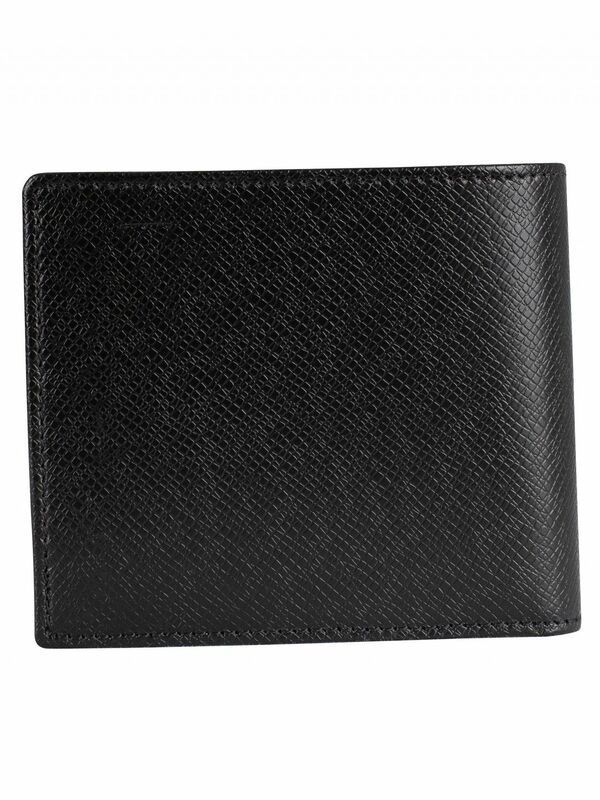 Size: H9.5cm x W11cm x D2.5cm. 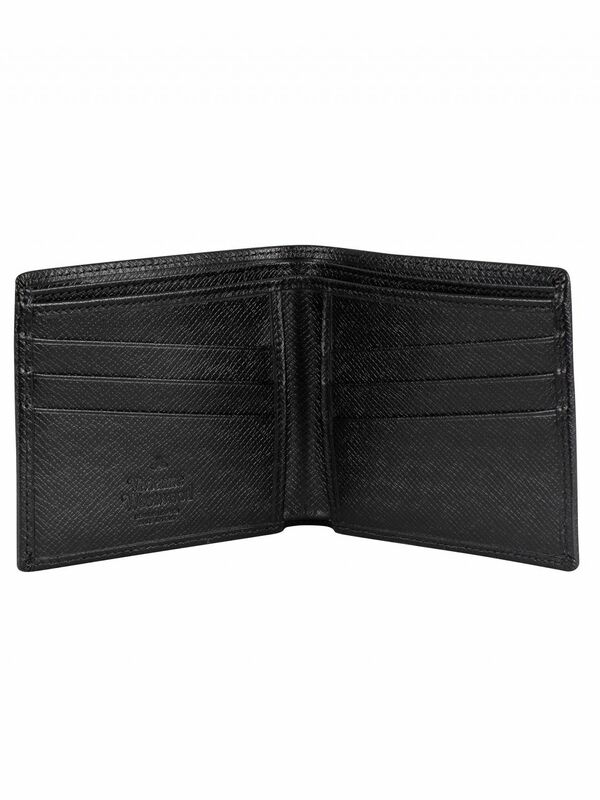 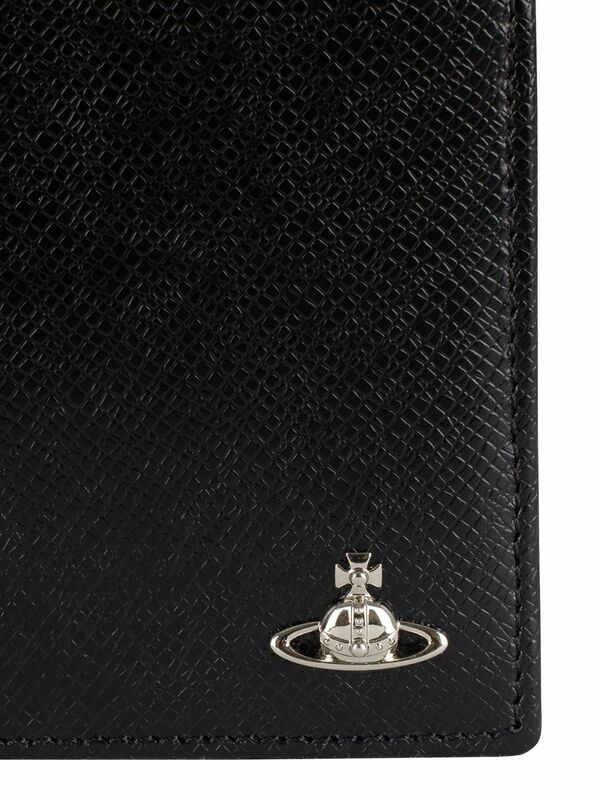 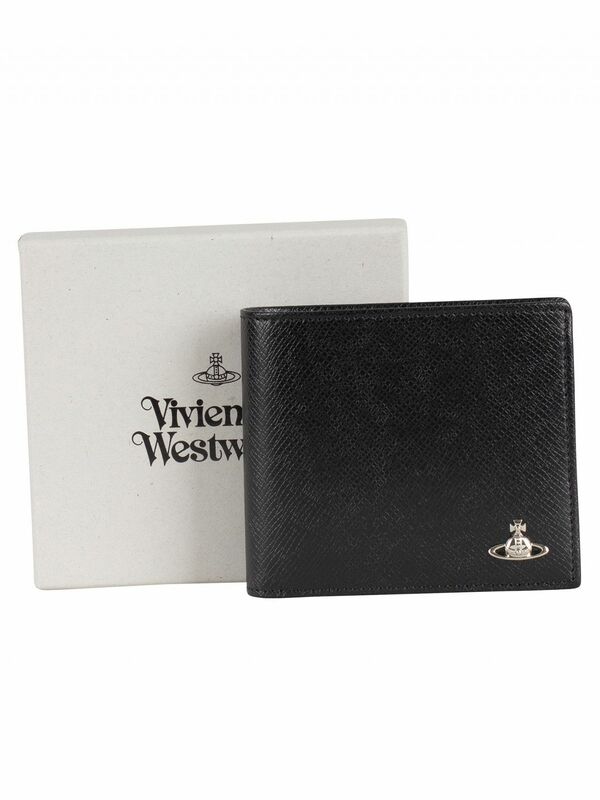 View similar Vivienne Westwood or similar Wallets.